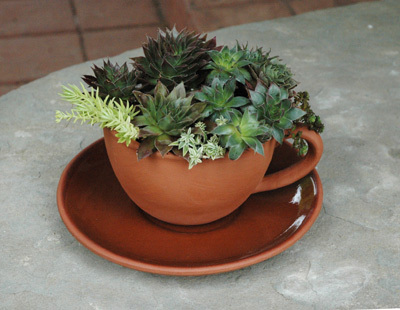 Holiday Gift Plants - Hooray or Oh, No! Oh, boy. Someone just brought you something in a shiny foil wrapper with a big bow. It's so very pretty......now. Well, you'll just look at the directions.........which it doesn't have. What now? Never fear. 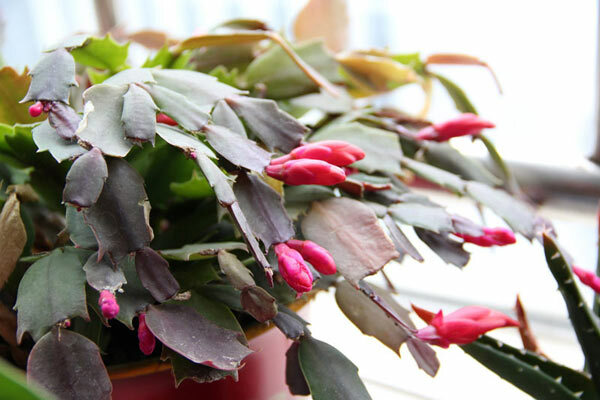 Many holiday plants aren't really meant to stay alive for long, anyway. Some are surprisingly easy to care for. 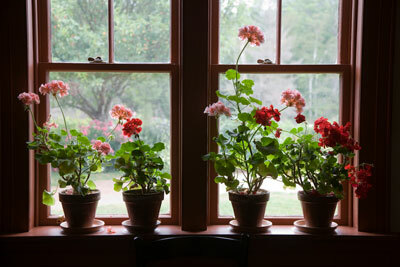 And then there are a few that are simple to care for and can grace your home with cheerful holiday blooms year after year. Here's my list from best to worst, based on flower power, ease of care, and potential longevity. Putting the Garden to Bed - isn't that Mother's Nature's job? The days are getting shorter and the temperatures are dropping. Inside our cozy homes, we bring out the blankets and switch on the heat, secure that we can survive the winter in safety and comfort. In my book, it is pretty easy to choose a gardening gift; but maybe that’s because I am a gardener. 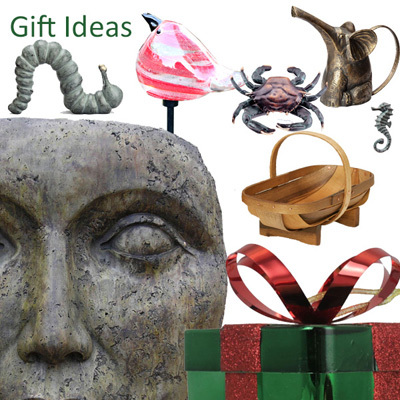 So to help those who are not gardeners sort through the myriad of gift choices, we thought it might be nice to put together a little gift guide for those who wish to purchase a meaningful gift for a friend or family member that is a gardener, yet know nothing at all about gardening. So here goes…. Do you like figs? If you're like a lot of us, you may not know. But any true fig aficionado will tell you not to even mention Fig Newtons when answering that question. 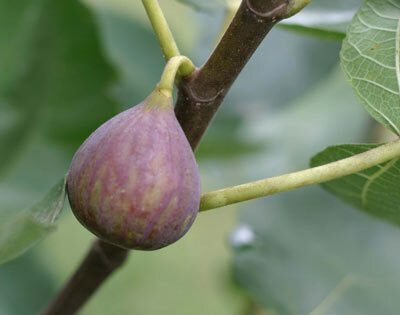 If you've never eaten a fresh, ripe fig, you've never eaten a fig. And figs are not all the same. Depending on the variety, they may taste of honey, caramel, lemon, or even chocolate, and be sweet, bright and fruity or nutty. I've heard of growing fruit trees in the home garden in columnar form or as an espalier, but never heard of a fruit tree arch. 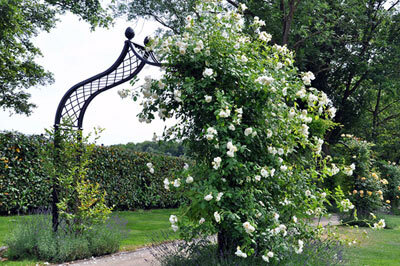 Simply put, it's an arch designed to support fruit trees, one planted on either side, until they meet at the top. How cool is that? 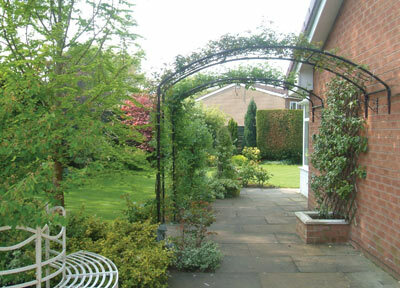 Garden structures such as garden arches, trellises, gazebos and pergolas separate the exquisite garden from the mundane. To elevate your garden from a collection of plants to a distinctive enclave of tranquility that echoes mood, purpose, absence of time and heightened meaning, consider not only what is planted in it, but how your garden is shaped. 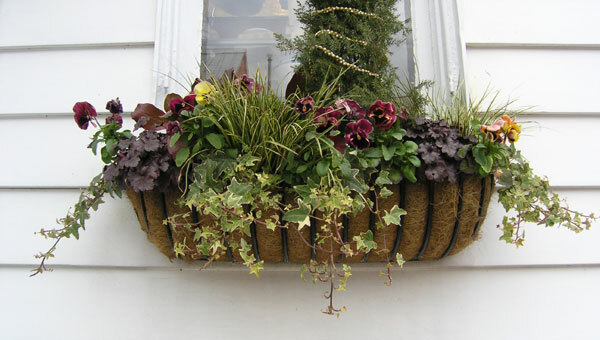 The first question often asked is, "What is a hayrack"? Just as the name implies, hayracks were used years ago in English barns to supply hay to farm animals. They were placed up high and the animals could reach up and pull a mouthful of hay to eat between the widely spaced bars. Lately I've had numerous requests for plants that transition well from outside in the summer to inside when the days turn chilly. And why not? 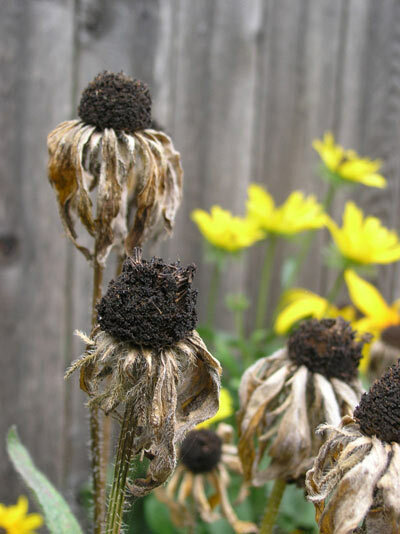 If you have the space and the right conditions indoors, there's no sense in tossing out a perfectly healthy plant at the end of the season. The month of June is well-known as the most popular month for weddings, which means lots of entertaining and family visiting. Even with so much to do and so little time, we all want to put our special touch on these memorable events. 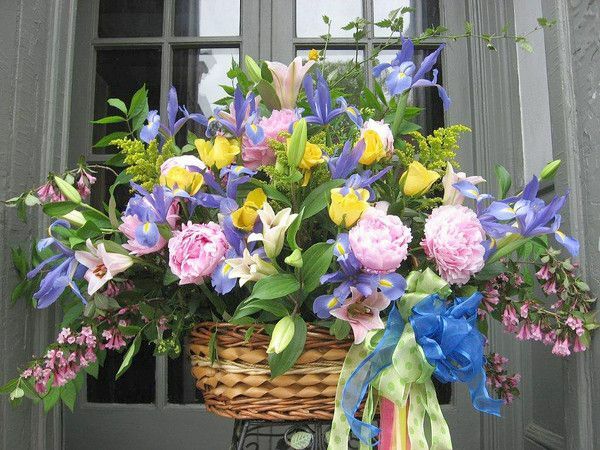 Ah, the first of May--is your May basket ready? In our town, we celebrate May Day with arrangements of cut flowers hung on our doors, competing for ribbons for the best designs. Our tradition was started by the local garden club in the 1960s, relatively recent compared to the first May Day celebrations.